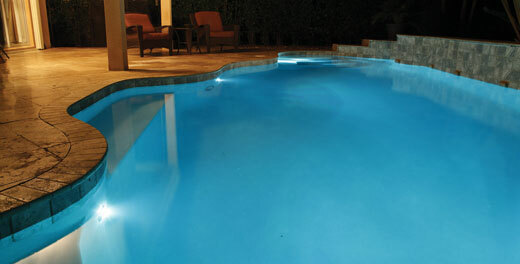 All-Tex Pools is equipped to and can repair all of your pool equipment. 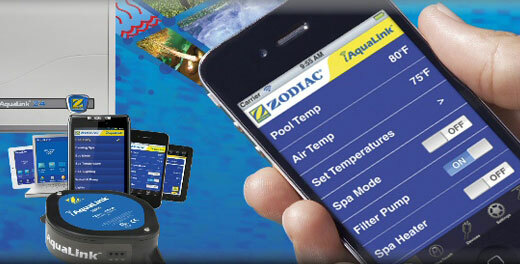 We can diagnose, provide the necessary parts and repair any common issues you have with your pool equipment. 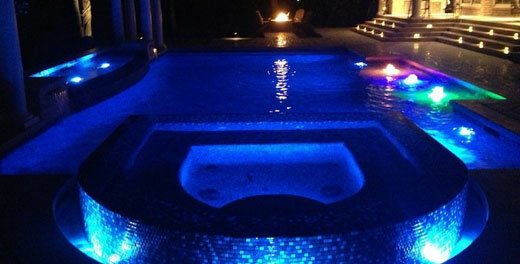 We are licensed and insured and always guarantee 100% satisfaction. 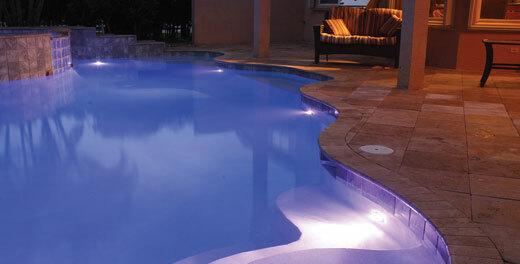 We are licensed by the Texas Department of Licensing & Regulations to make repairs on all your pool equipment. 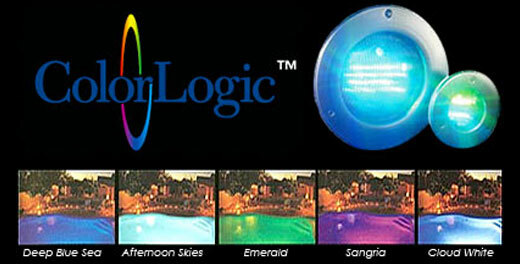 Our license number is TICL #835. 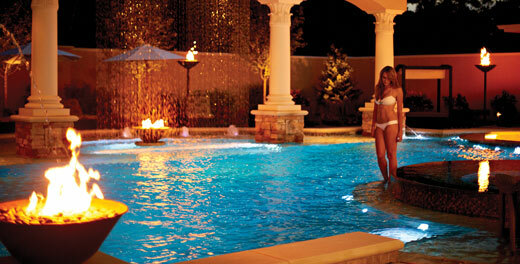 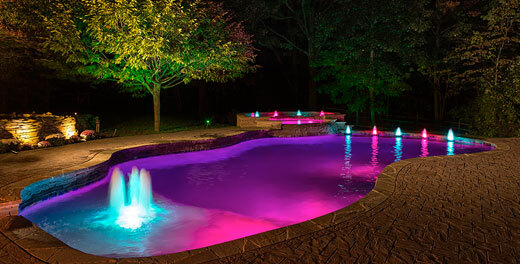 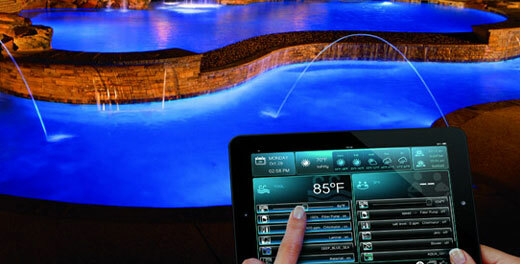 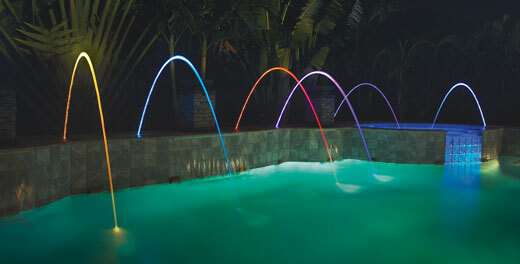 Pool/spa lights – Just a bulb change or an entire fixture. 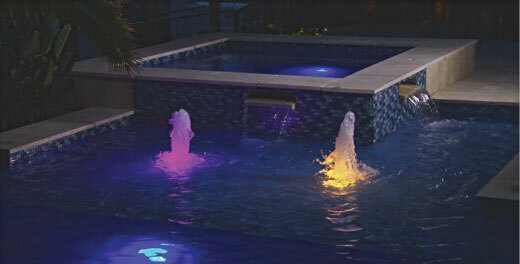 Cleaners – From a small part to a full rebuild of your pool cleaner. 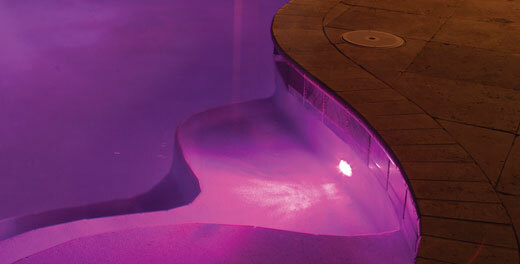 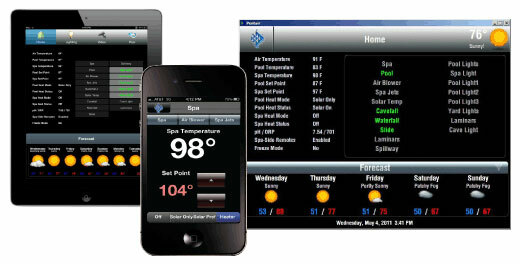 We also offer upgrades to all of your pools equipment check out our pool equipment upgrades. 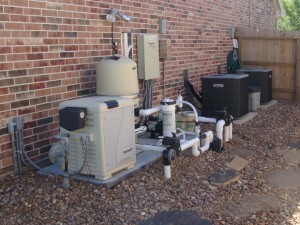 There are so many more repairs that we can perform if you one you do not see here contact us to have us take a look.